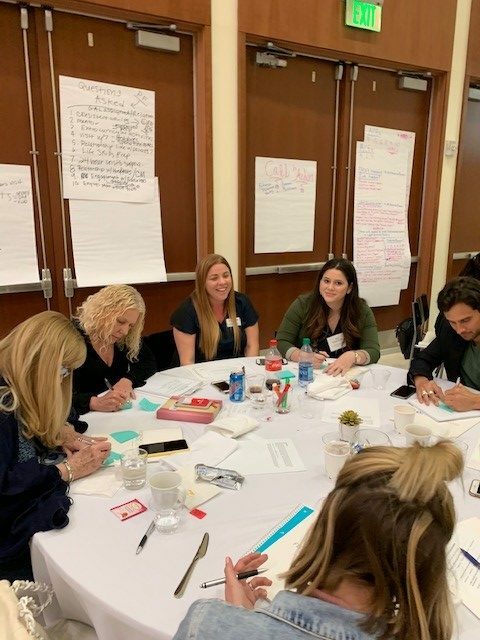 On March 9, 2019, more than 50 FFCR volunteers and staff members gathered for our 2nd Annual Volunteer Summit. 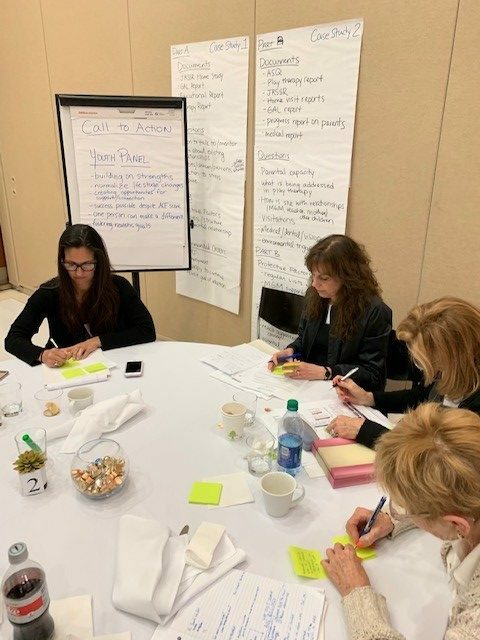 This year’s theme was Building Resilience, and various insights, tools and methodologies were presented and discussed. 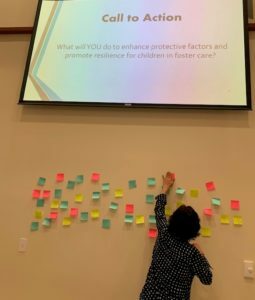 After breakfast and structured networking, participants watched the documentary Resilience: The Biology of Stress and the Science of Hope which introduced the concept of Adverse Childhood Experiences (ACEs) and the way in which protective factors can serve as a buffer against the long-term impact of trauma. 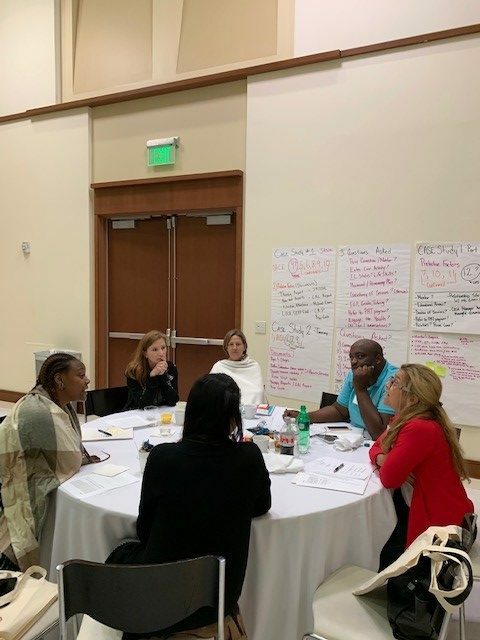 Within small groups facilitated by staff, volunteers strategized about opportunities to harness the power of the Citizen Review Panel’s review process to build resilience. 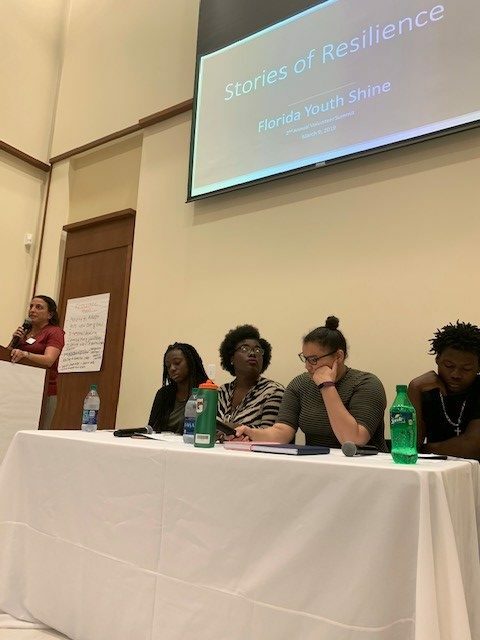 Rounding out the day, participants heard from a panel of 4 young adult members of Florida Youth SHINE , a youth run advocacy group. 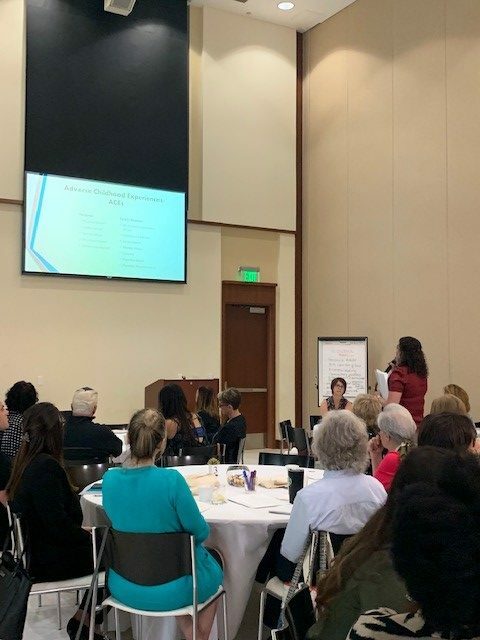 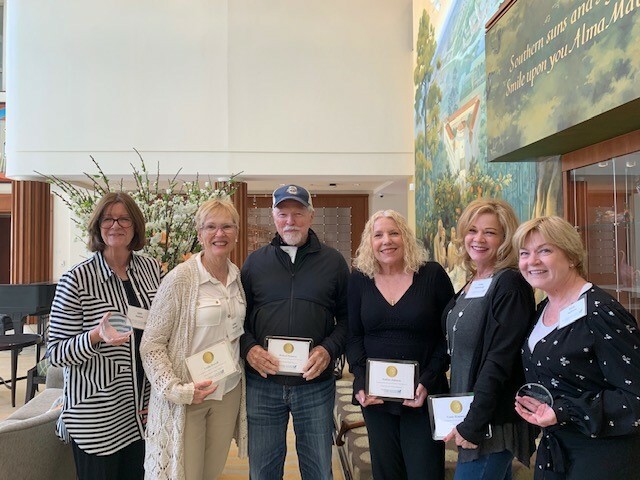 They shared personal stories of resilience despite many traumas, and demonstrated how protective factors, such as a caring supportive adult, made a difference in their lives and contributed to their overall success. 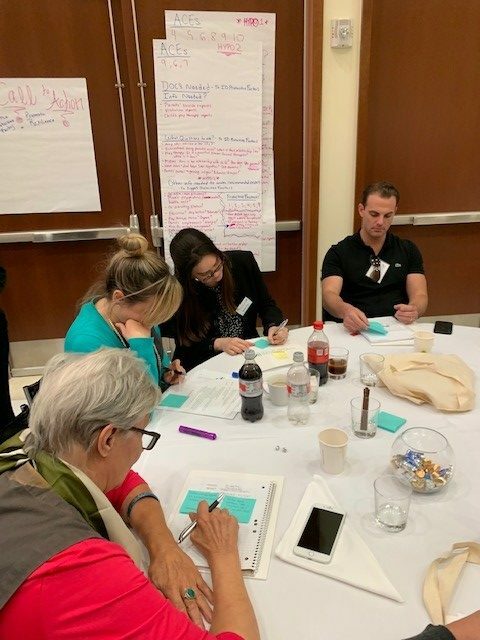 One young man shared that his biggest fear was being alone – which further underscored the importance of ensuring that youth in foster care are connected with a stable, safe family.